When you’re looking for a contractor, ensure that he is specialized in the type of work which you require. For example, if you’re a business, then you need to select an experienced commercial roofer. This will help you use less money. If you need a tiled roof, then you should find a roof contractor who’s specialized in tiled roofs. When you do this, you’ll avoid stress since that person has perfection in his work. 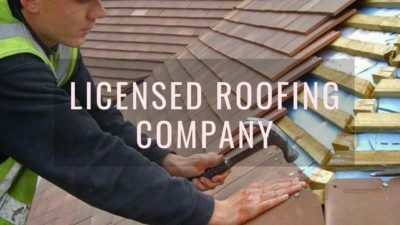 Also, if you need a specific work, then before you make your decision, you should find out the credentials that the roofing company has. When you get a quality roofer, you’ll get a free consultation, as well as quote. You’ll never be charged when you’re given such consultation and quote. A good company will tell you all the different option which your roof needs. The company will never put you under any pressure when you need to make a decision. If your roofer turns on time and when you call them they pick your calls, then you need to relax since that is a good sign of reliability and trustworthiness. Everyone wants the best services without spending a lot, but when you get the best contractor; your dreams will be achieved without spending more. If a contractor receives tons of testimonies from the previous clients, then it means that the contractor is delivering on his promises. Also, an independent forum will tell you if that contractor is not delivering the best. This will tell you that the roofing contractor is confident in his work. If you need the best waterproofing services, then get a contractor with tons of testimonials and your roof will thank you. The best workmanship is what you always need for your roof. 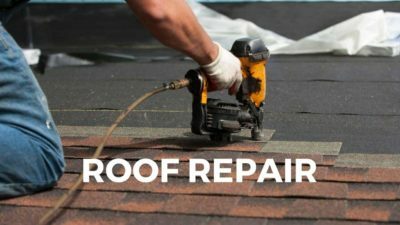 Hire the best roofer who can give you the best waterproofing roof based on the testimonials he gets from the previous customers. Having experience is a wonderful thing and if you get a contractor with experience, then you’re a lucky person. Experience cannot be bought and one must learn it and sometimes the hard way. A contractor with more experience will give you a better job. Don’t choose a contractor who has just started his roofing work the other day since he’ll not give you the best service you need. There is nothing worse than having a roof which leaks due to poor workmanship. How do you avoid such cases? The only way you need to consider is choosing the best roofer with experience. When you go local, you need to ask yourself questions like how much can you save when you go local. Again, ask yourself whether roofing contractors in my area are good. But that doesn’t mean that they’re operating locally. The local contractors have an established business, as well as, reputation in the community and you need to benefit from it. 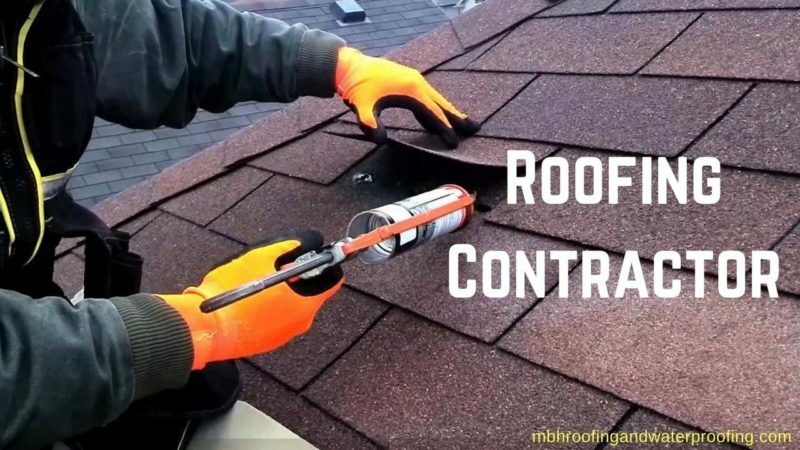 The local contractor will reach you easily and also when you want to find out something about roofing services, you won’t waste your time traveling. Just imagine this roofers near me, that means that you’ll always get waterproofing roof since the roofers will do their perfection to attract more customers. Getting the right roofer near you will never be challenging anymore when you go local. The above five tips will help you get the best roofing contractors for your needs. They will help you save a lot and above all is that you’ll get the best waterproofing roof which you always desire. When you follow the above tips, you’ll never get a poor job from a contractor with poor workmanship. You can now spend less and get the best services and you’ll never call a roofer to come and redo the job. You’ll never find yourself paying another roofer to fix the poor work done by an inexperienced roofer. The good part is that we can give you connections to a specialist in any field that you want. What you need to do is to make a call to us and our team will give you a link, connection or an expert in any field that you are looking for. We offer a wide variety of services to our esteemed customers in terms of home repairs and even roofing. Visit us and make a try and you will always love what you will find in us.